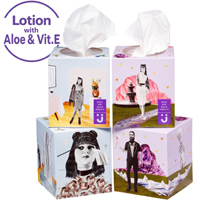 You can get a free sample pack of Uniquely J facial tissues. Follow our link, click Signup for Sample button and then fill up the form with your shipping details and answer a few questions to get yours. 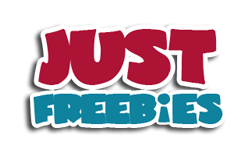 Click GET FREEBIE button and then order your free sample pack of Uniquely J facial tissues.